start with 8 magnets each. magnets that connected. Now you must get rid of all those extra stones, too! Be the first player to declare “I’m out” by getting rid of all your stones. 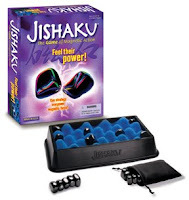 Jishaku would make the perfect game for game night or anytime you have people over ! My family highly recommends it ! 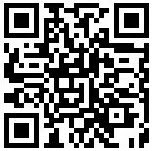 You can buy Jishaku on www.playjishaku.com online store or use the store locator to find a retailer near you. * This game is for ages 8 & Up ! Jishaku is a Playdate Pick !